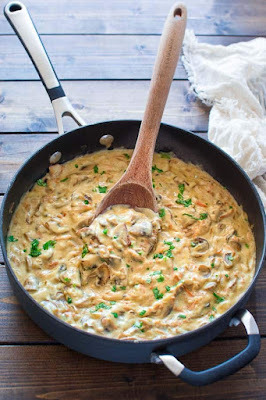 This Easy Mushroom Sauce has been in my family for generations. It’s so simple, yet very flavorful. It tastes great on steak, fish, veggie, and of course, mashed potatoes! In a large skillet, saute the mushrooms in vegetable oil on medium heat for about 10 minutes. Add carrot and onion and keep cooking for another 10 minutes. Meanwhile prepare the sauce. In a separate skillet, slightly brown the flour on medium heat. Add vegetable stock, one cup at a time, and stir vigorously until no lumps remain. 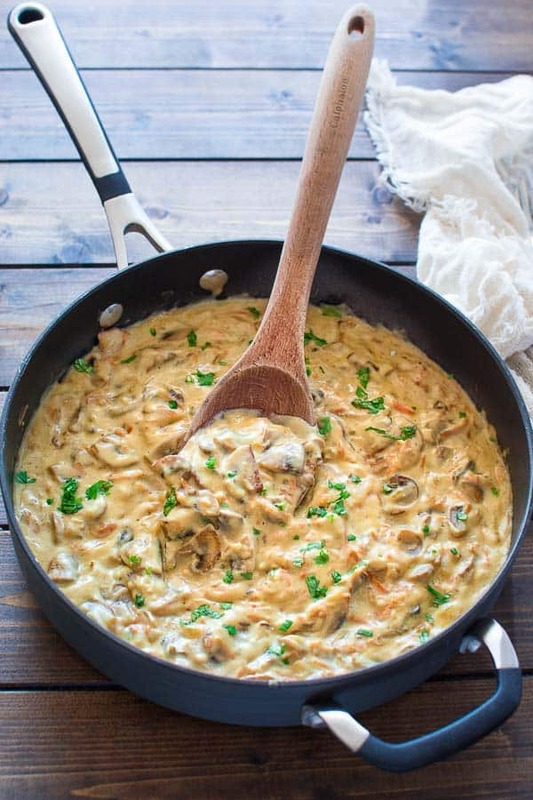 Add the sauce to the mushrooms together with sour cream and stir everything together. Taste if the dish needs salt and add a little pepper. Stir again, and turn off the heat. 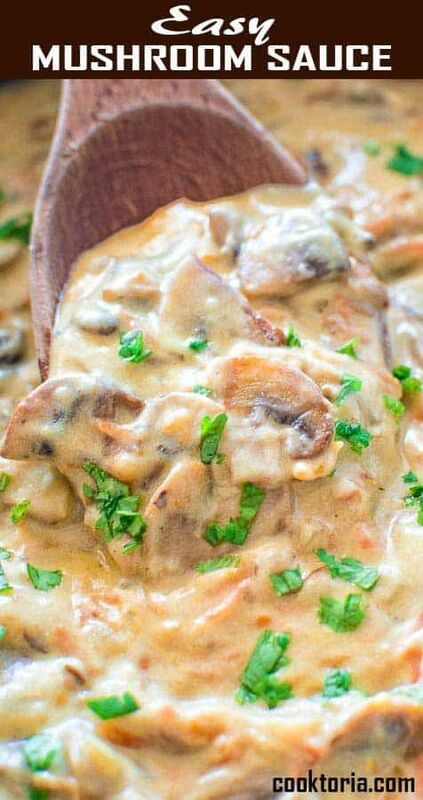 0 Response to "EASY MUSHROOM SAUCE"